The one and only original Skool Disco, now celebrating over 23 years of the longest running, biggest, bubblegum pop nights on the planet. 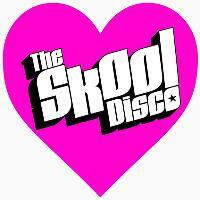 Skools out, and its time to do some serious Music and Biology revision at Sheffields largest and loudest student night. Three rooms of musical mayhem unleash a massive party whatever your musical taste.